(Bloomberg) – After years of losses and failed turnarounds, Gold Fields Ltd. has come up with yet another plan to save its massive South Deep mine. 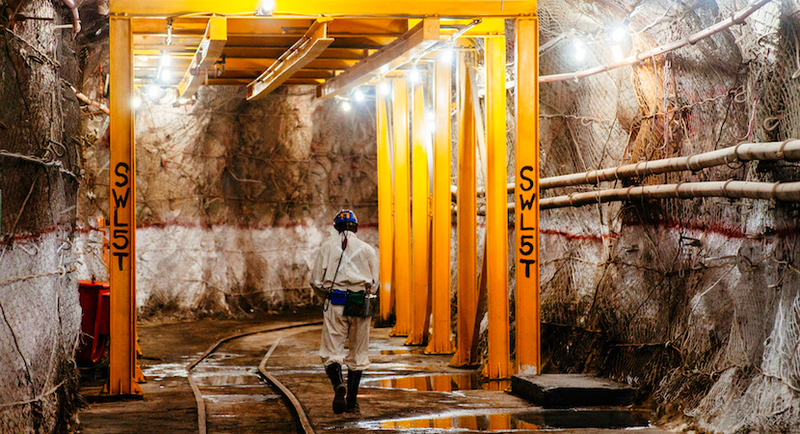 The Johannesburg-based company may cut about 1,560 employees and contractors at the operation, its only one left in South Africa, and refocus the mine plan to reduce activity and lower costs. South Deep is the world’s second-biggest known body of gold-bearing ore and has the potential to produce for 70 years, yet more than a decade of poor performance has weighed on the company. The company will announce a new plan in February for South Deep, which is losing about R100 million ($7 million) a month at the moment, Chief Executive Officer Nick Holland said on a conference call. Gold Fields shares dropped as much as 10 percent in Johannesburg, the most since April 2017. Gold Fields has plowed R32 billion into South Deep since 2006, including the purchase cost. 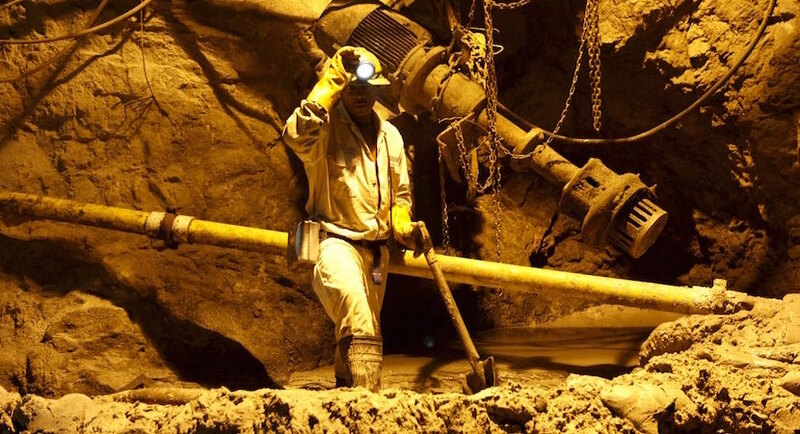 The mine, which stretches 3 kilometres underground, has lost R4 billion over the past five years as it repeatedly missed targets and the company struggled to mechanise the operation in a country dominated by conventional, labour-intensive mining methods. In addition to eliminating jobs, the restructuring involves reducing the equipment fleet, scaling back mining in some sections and cutting capital expenditure, Gold Fields said. The company said it can’t provide new output forecasts until it’s finished revising the mine plan. Holland said as recently as last month that increasing volumes was key to turning around South Deep because of the industry’s high fixed costs. The announcement suggests Gold Fields may be running out of options at South Deep, said Leon Esterhuizen, an analyst at Nedbank Group Ltd.